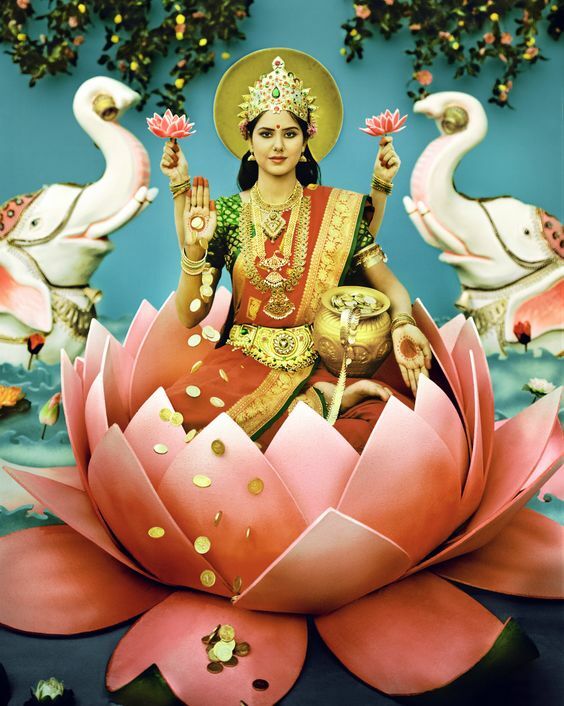 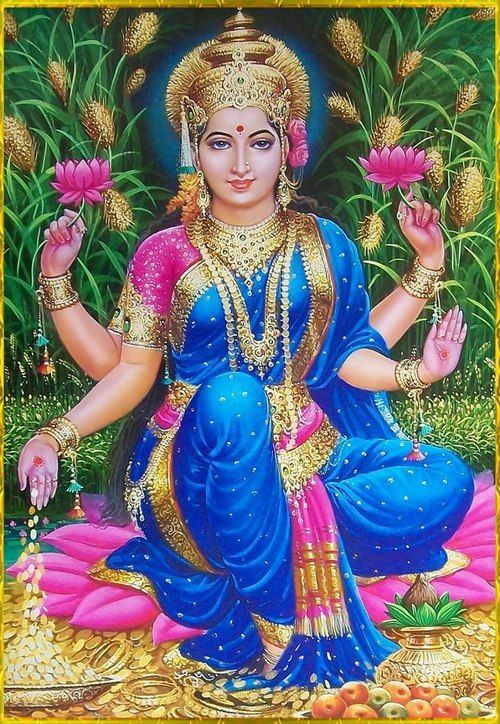 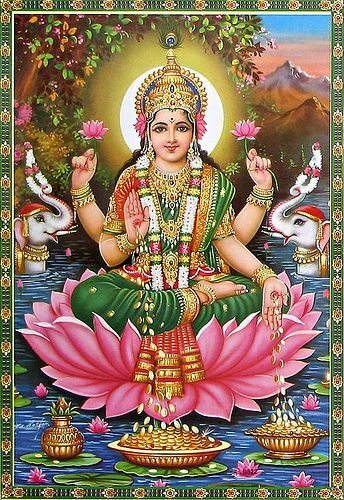 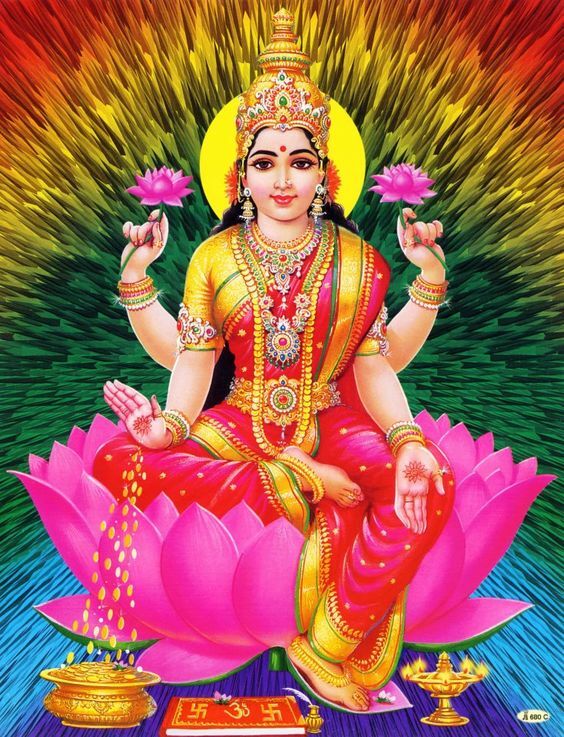 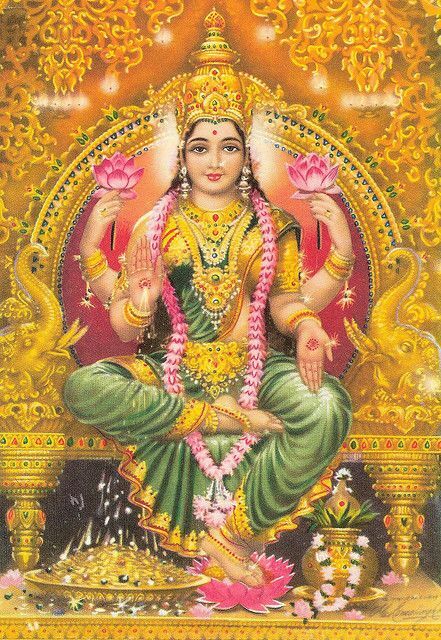 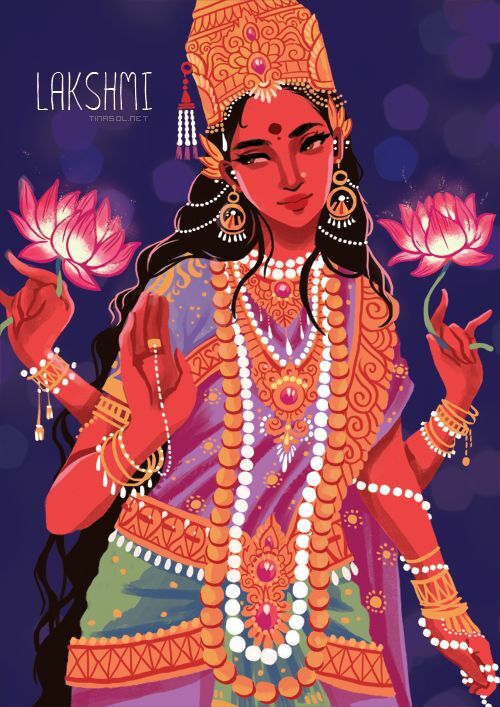 According to Hindu mythology, Lakshmi is the goddess of wealth, fertility and beauty. 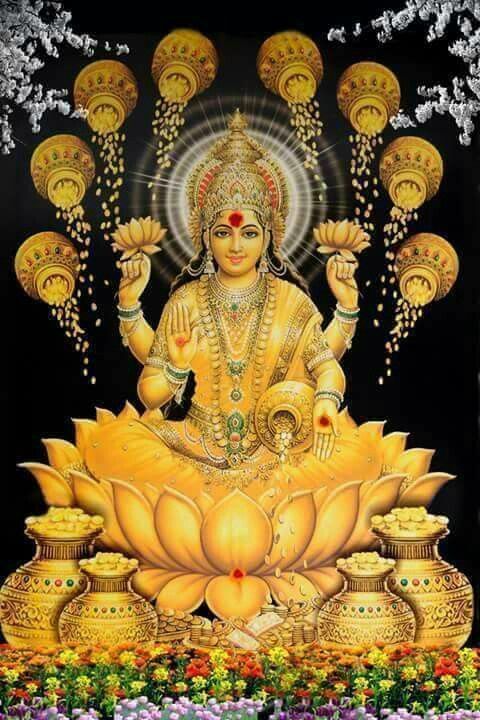 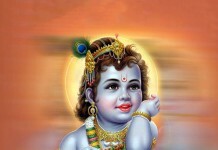 Goddess Lakshmi is the daughter of goddess Durga. 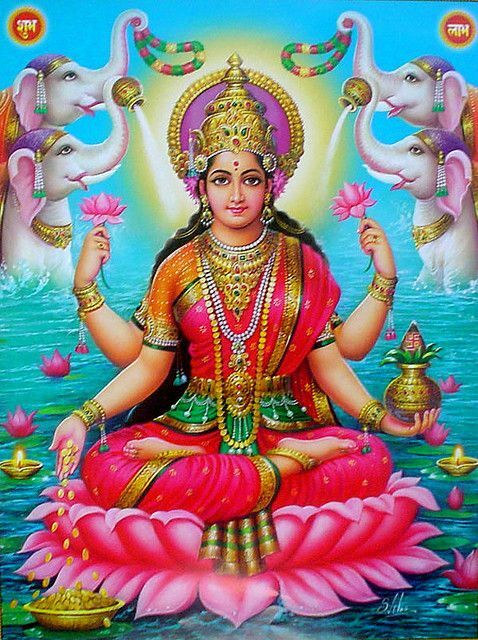 There are nine appellations of goddess Durga and eight appellations of goddess Lakshmi. 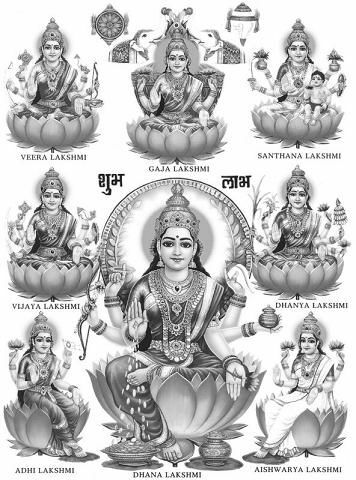 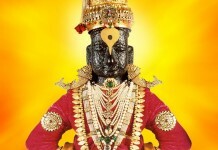 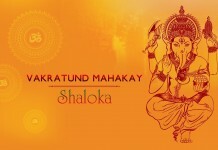 These eightfold forms of goddess Laksmi are termed as Ashta-Lakshmi. 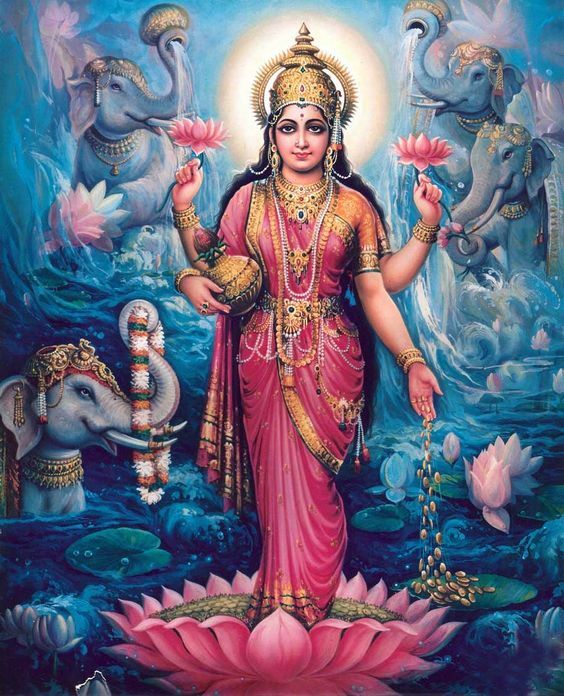 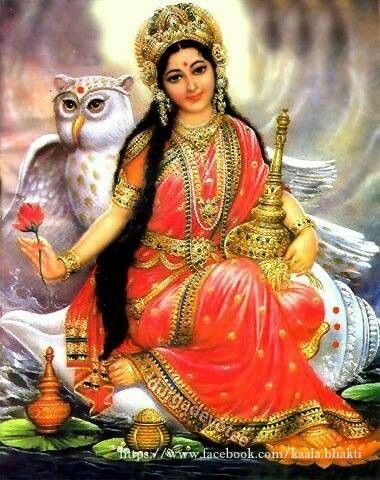 Lakshmi is also regarded as Mother Goddess when it comes to giving wealth in 16 forms namely intelligence, victory, knowledge, strength, valor, fame, ambition, health, bliss, happiness.